Apple Pay Cash – You can send/receive money directly to/from anyone who is running iOS 11.2 and above. Calculator input lag has been fixed. 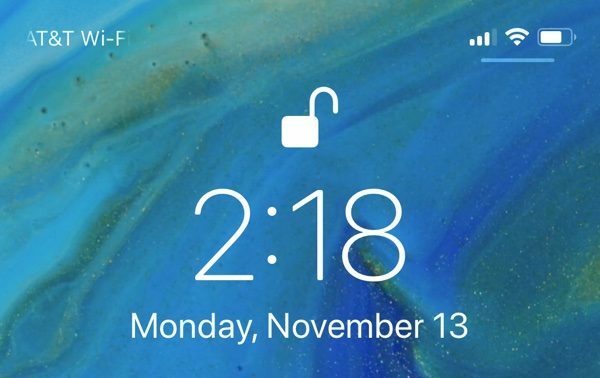 Control Center updates – small bar under signals and battery indicators on the lock screen on the iPhone X to let you know to drag down control center. Faster improvement in performance and possibly a little bit better battery life. Screen recording improvements – Goes directly into the video after you finish recording, ability to stop the recording if you started accidentally, and removes final notification from the video. New Sports section in the TV app. Fixes an issues that prevents users from deleting recent photos when iCloud storage is full. Fixes slow and laggy keyboard some noticed. All in all this seems like a solid update. Some users are reporting that Apple Pay Cash is not currently working. This could take a bit before Apple fully turns it on.